Professional Online Course | How To Learn And Download? Home INFO How To Learn And Download? 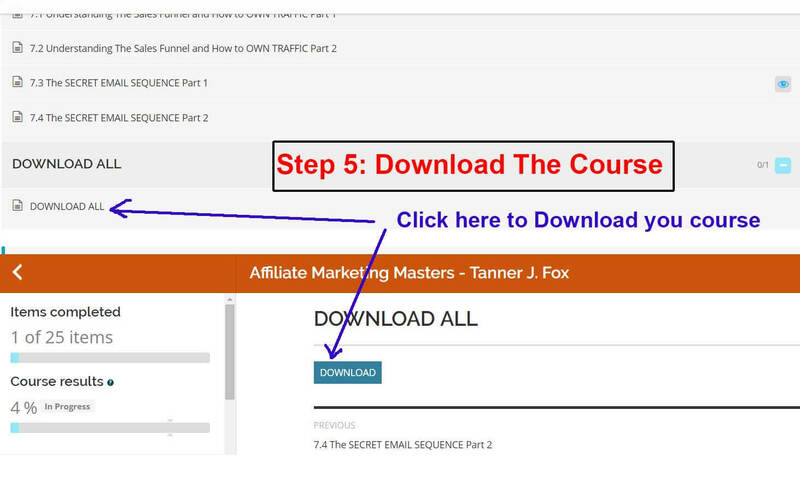 How To Learn And Download At ImfullDownload.com? 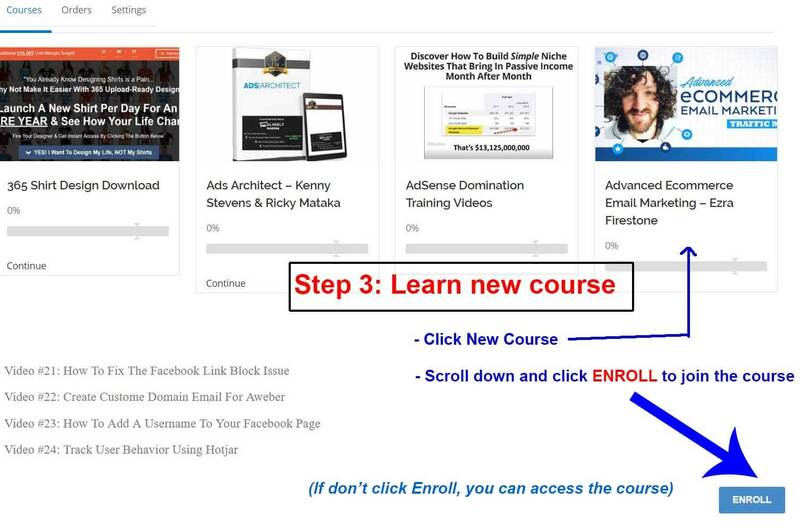 Click the course that you want to learn then remember scroll down to the bottom of each course and click the ENROLL button then you can join into the course and start the training! 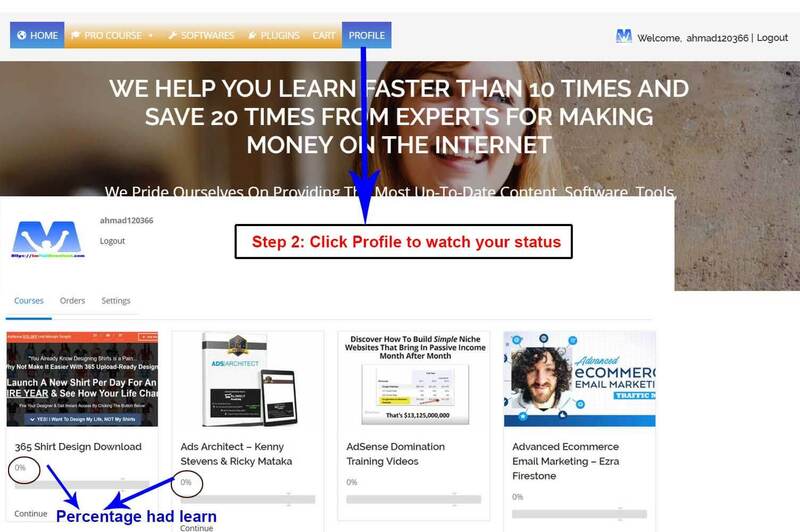 Step 4: How To Learn Effectively! 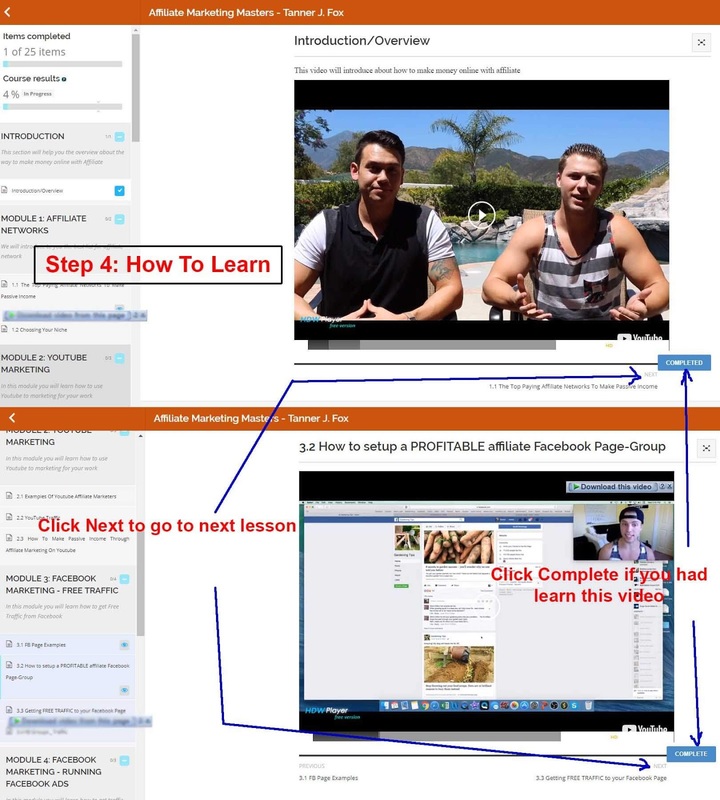 Click to each lesson and start learn. 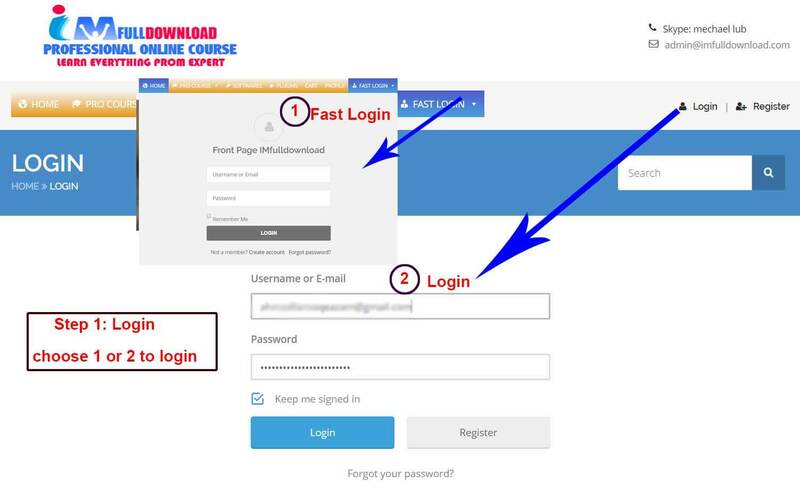 When you have finished the course, you can mark it by click the COMPLETE button, then it will estimate the percentage that you head learn in each course! 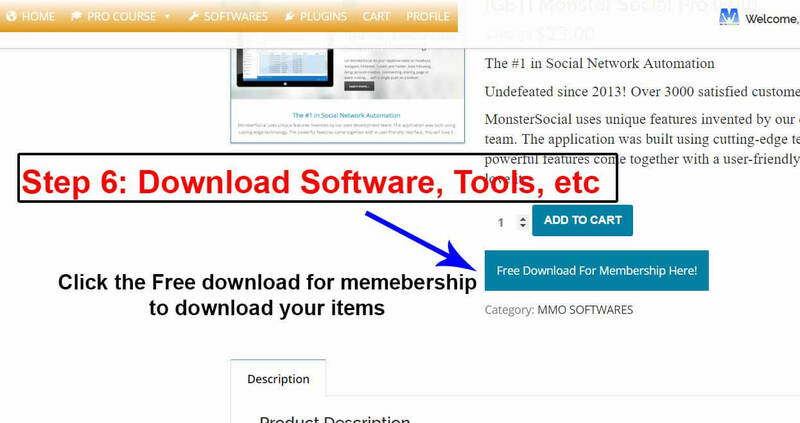 Go to the subcategory to find items you want to download then click to the button Free Download For Membership! Hope you will success with these training and software!